On &apos;Democracy Now,&apos; Amy Goodman interviewed author Craig Unger about his new book: &apos;Boss Rove; Inside Karl Rove’s Secret Kingdom&apos; (video below). Unger described Karl Rove&apos;s rise to power from Texas to Washington D.C. and how he is steering hundreds of millions of dollars to Republicans and conservative Super PACs. In a new book, author Craig Unger examines the return of Karl Rove, the man who masterminded the rise of George W. Bush from governor of Texas to a two-term presidency, who advised Bush during two wars in Iraq and Afghanistan, and who was at the center of two of the biggest scandals of the Bush administration: the Valerie Plame Wilson affair and the U.S. attorneys scandal. While Rove was almost indicted for the Plame affair, he has reinvented himself to become the most powerful political operative in America. 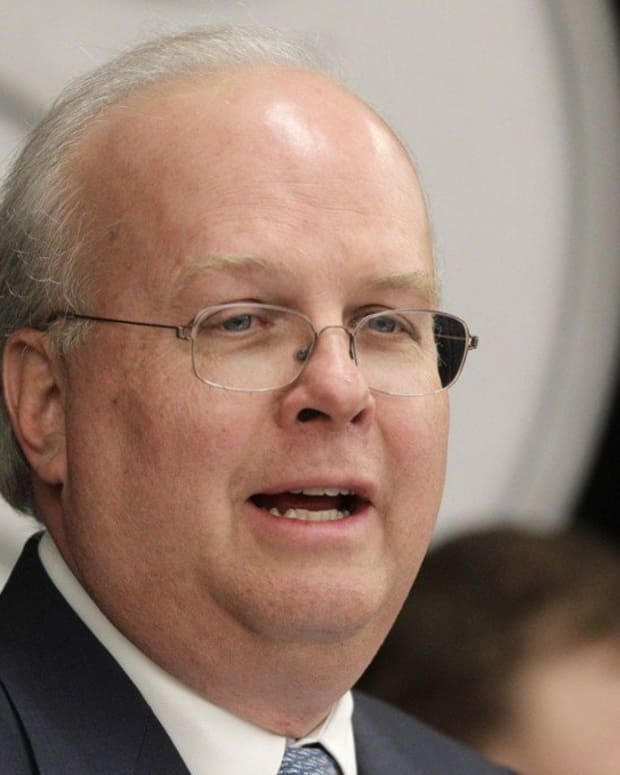 Heading up the American Crossroads super PAC and the affiliated nonprofit, Crossroads GPS, Rove has built up a war chest that has given Mitt Romney a significant cash advantage in the fundraising race with President Obama.